1. CRITERIA – These properties have been carefully selected by our Paradise Property Managers as being an extra special “DEAL”, well priced, great investment opportunities, excellent value and with highly motivated, and easy to deal with – vendors; eager to make a deal. Properties must have this combination to make it onto this web page. 2. EXTRA FILTER – Remember we have over 1,000 properties on our books, and out of so many properties it can be confusing; so these deals are just jumping out as urgent/well priced etc. 3. SAVE FAVOURITES – This page is not static, it can change daily/weekly, so if you spot something you like please move quickly, and “love heart” your favourites. 4. 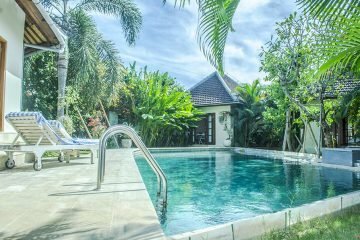 WIDE SELECTION – Our “DEAL” section has a selective choice of affordable houses, villas, land and commercial properties, including hotels, restaurants, shops, offices, apartments, etc. 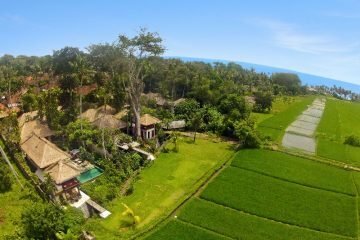 They are a mix of freehold, lease and rental properties, which have passed all the criteria of being an extra special “DEAL” for those of you who wish to invest in Bali NOW and are not necessarily looking for a specific type of investment. 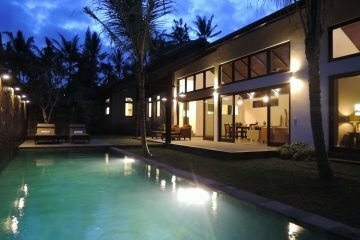 So if you are looking for a property within a desirable location, value for money, potential money maker, highly resellable or even for your own personal use as a holiday home, family home or retirement home, then take a serious and thorough look at these select properties.